In the aftermath of a major disaster to your home or business, your life is in turmoil. Daystar Cleaning and Restoration is here to help guide you through the process, and to help you get back to pre-loss conditions as quickly and painlessly as possible. We provide immediate response 24/7, 365 days to help minimize water damage to your home or business. We’ll respond quickly and immediately get to work extracting water and drying your property. We specialize in minimizing both your damage and your stress, and are dedicated to bringing you to pre-loss conditions as quickly as possible. We are IICRC Certified, and will work directly with your insurance company to save you time and energy. When water damage occurs, even a few hours can make the difference in saving expensive carpets and furniture. READ THIS to minimize your losses. Do not hesitate to call us right away at (850) 769-0606 to dispatch a team to help. AVOID HAZARDS! Be extremely careful of the deadly combination of water and electricity. Stay away from raw sewage backups, which contain nasty bacteria and can be harmful to your health. Also, be cautious of slippery wet carpets and floors. STOP THE SOURCE! If you are unable to locate the source of the water, call us immediately at (850) 769-0606 and we will guide you through it (it is very crucial to know what to do). REMOVE FURNITURE! Wood furniture can be damaged by wicking, and rust stains from metal furniture run the risk of being permanent. 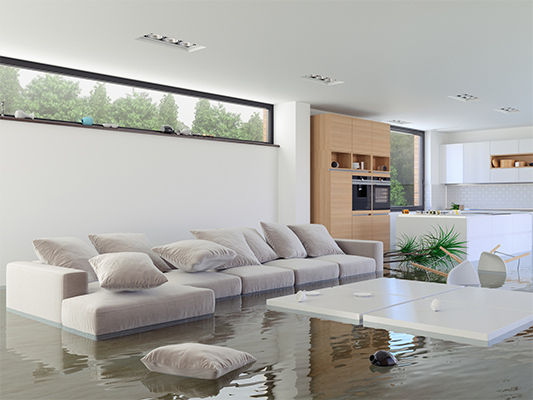 95% of water damage jobs are restorable by simply removing the furniture that’s anywhere near the water, or by placing something under the legs. When a hurricane or tornado damages your home or business, immediate steps can be taken to lessen your losses as soon as you are able to re-enter the premises. Insurance companies expect you to take these measures. Conditions For Microbial Growth – Microorganisms love these conditions so try to eliminate or minimize them! Daystar Cleaning & Restoration recommends you take a detailed photo or video inventory of your home/business and belongings, update it regularly, and keep it in a safe place off premises. 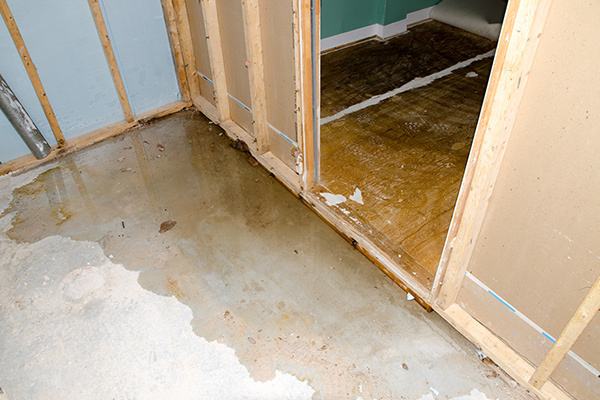 We have certified and experienced technicians in water damage and structural drying, who will walk you through the process of minimizing your damages, and will help you get back to pre-loss conditions as soon as possible. Do not hesitate to call us. Our phones are staffed 24 hours a day, 7 days a week, and you will be greeted by our friendly staff willing to help you. No answering machines here! Our dispatchers will have a water damage expert contact you immediately. Our IICRC certified technicians will properly restore your home, and ease your mind about health hazards such as mold, mildew, or bacteria surfacing later, due to improper cleaning and drying methods. When you need the best water damage restoration Panama City, FL, has to offer, contact the professionals at Daystar Cleaning and Restoration! 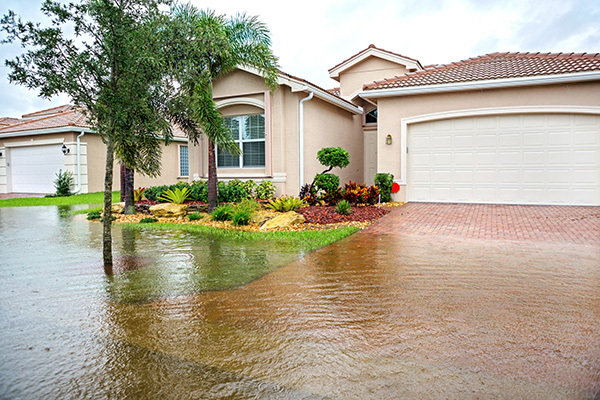 “We had a flooding problem and it was taken care of in a very professional manner."